Everton and Eintracht Frankfurt are eyeing move for Ajax attacking midfielder Davy Klaassen, according to the football transfer rumours in German Media. 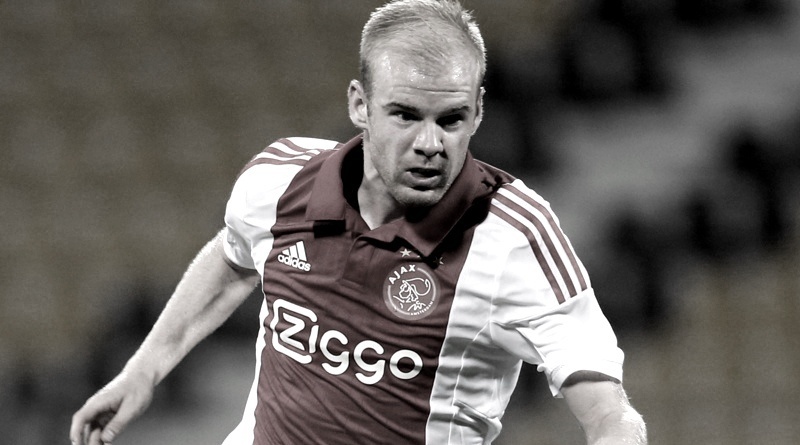 Davy Klaassen has joined Ajax from HSV Wasmeer in 2004. The 24 year-old has a valid contract with Ajax until the June 2019. Since his arrival from HSV Wasmeer, Davy Klaassen has scored 51 goals and provided 33 assists in 165 games for Ajax, including 16 goals and seven assist in 35 games in all competition this season. Davy Klaassen has also represented Netherlands at Under-16, Under-17, Under-19 and Under-21 level, winning 29 caps across all age groups and scoring seven goals. Since March 2014, Klaassen is a member of Netherlands national football team, winning 11 caps and scoring three goals. The 24-year-old is considered to be one of the best attacking midfielders in Eredivisie. The Netherlands international has been in fantastic form for Ajax this season. Davy Klaassen has been long term target of Niko Kovač and Ronald Koeman as the managers look to bolster their midfield and attacking options for the next season. Euro Football Rumours understood that Everton manager Ronald Koeman has personally watched Davy Klaassen. Everton and Eintracht Frankfurt aren’t the only ones who are reportedly interested in the 25-year-old. Napoli are also thought to be tracking him.